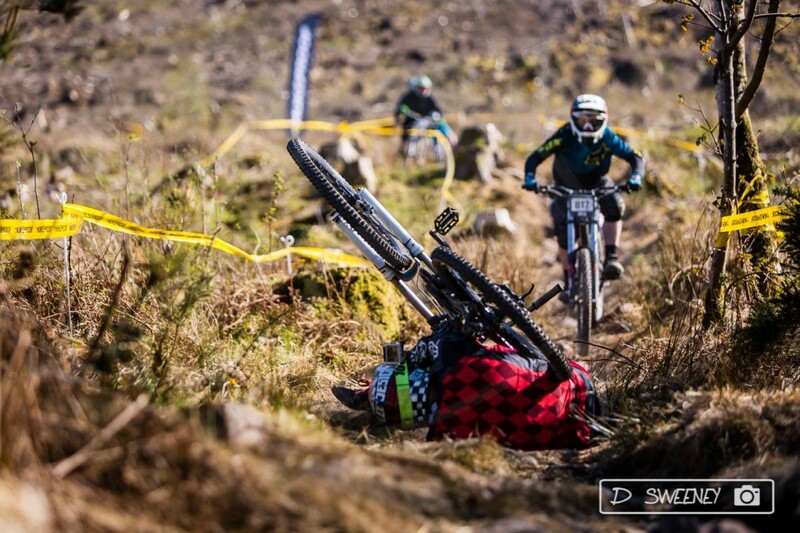 Nukeproof IDMS – Rnd 2 – MallowSaturday practice was dynamite! Fire in the hole! What a great weekend, thanks to everyone who came along and supported the race. 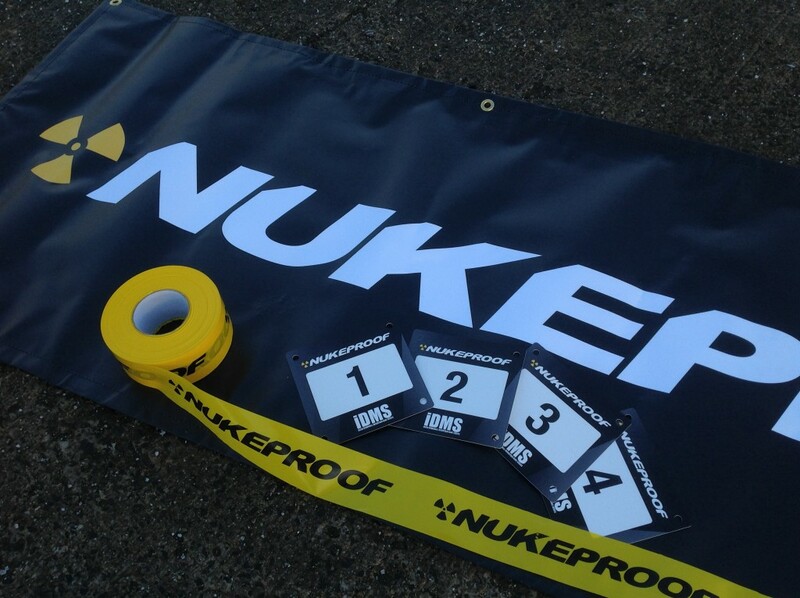 Here are the results from round two of the Nukeproof iDMS held in Mallow, Co. Cork this weekend. Thanks to Dermott for the cover photo, can’t wait to see the rest of your shots! Roll on Bree on June 13th & 14th! Here’s the entry list for round 2 this weekend. You can have a look and make sure you are entered, if you are not you can get in touch by email. You can also enter on Saturday but be early to get your practice done. Keep scrolling below for more information. Click the map to open Google Maps. There will be Tag Heuer live timing on this two day event, provided by a very reputable timing team who have timed races in both the UK and Ireland for a long time and organised a number of successful series. Only the best will do! Catering will be available both days, “The Germans” Ulla & Kurt will be on site filling us with some of the best food you will find at any race along with fresh coffee, teas, soup and more from the Last Lap Café. 08:30 – 13:00 Race registration. 09:30 Open practice for all riders. 09:00 Open practice for all. 11:00 Timed seeding run followed by one timed race run. 17:30 Last Elite racer down. 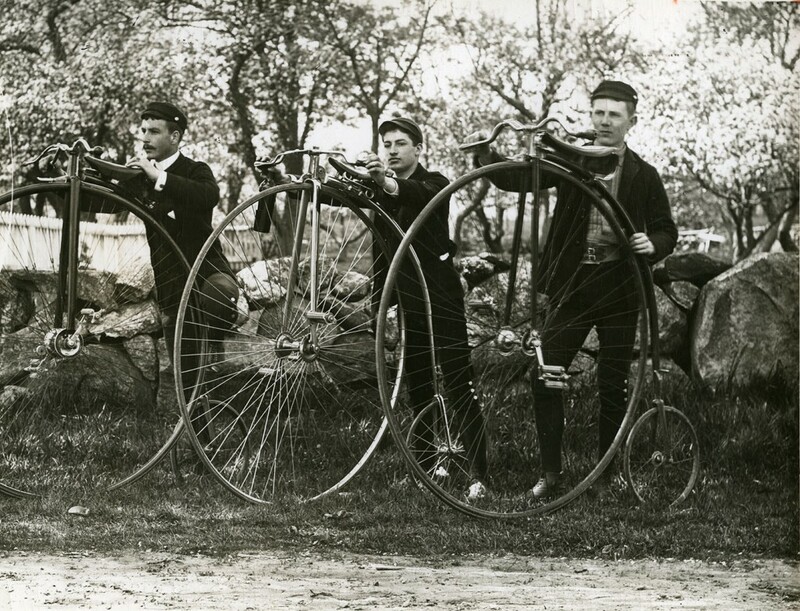 Please make yourself aware of the Rules and especially the Underage Armour Rules for youth racers. Failure to follow the rules will lead to disqualification. Here’s a preview by 021racing member and track builder extraordinaire, Stephen, blasting through the new top section on Mt. Hillary. If you missed out on the online entries you can still register on Saturday. 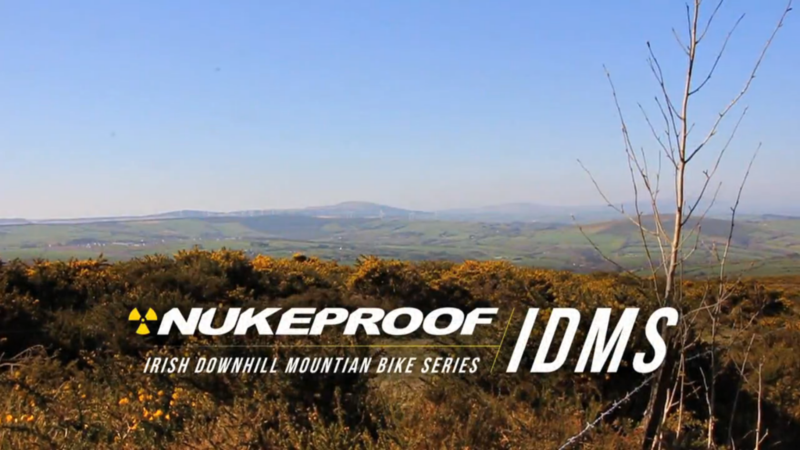 021racing are delighted to announce that round 2 of the Nukeproof iDMS will be held at Mt. Hillary, Mallow, Co. Cork on the 17th & 18th of April. Please keep reading for all the details you’ll need. We will be using the full course with some small changes here and there. Out of the gate it’s some fun, there is a quick fire-road blast to pick up some speed and a hard right into the woods followed by a banked left hander and a speed bump setting you up for a very fast drifty right with some roots on the quick exit. It gets quite fast now, turning left across a forest path and into a fast right hand turn leading into a smooth chute. A berm to the left sends you across some fun steps/roots and a big berm takes you around to the right. A quick chute with some small jumps, a tricky chicane and into a fast chute leading to a ski jump over a smooth rock garden, two flat turns and a jump into a right hand berm, this shoots you across a technical rhythm section and into a downward spiraling left hand berm, onto the fire-road and straight back into the trees. A tricky, off camber roll in off the fire-road has you bouncing through the stumps and roots. Some difficult corners and small compressions set riders up for a fast paced gully with two closely spaced small drops as the close trees flash by. The bottom of this gully leads into a slight left-right, that is to say, it’s slight when you are going slowly! A short tight chute, a set of rollers and a nice banked turn lead you onto the fire-road and there’s a quick pedal here making it nice and easy to get your speed up for the next section. The fire road gives you a fast entry speed to this very quick section. A small drop and a few small corners make the section technical to get right and has you gripping the bars tight over some rocky patches and into a few rocky steps and a right turn bringing you across to the top of the open section. This will sort out the men from the boys, all the time every time. The speeds on this section are unbelievable and over some big rocks, keep your eyes peeled for some sneaky lines and faster options. Now loads of brakes, over a few rollers, more braking and a little left right left combo sends you flying back into the trees where you belong. This new wooded section twists and turns down the natural contours and gullies leading down a nice bit of single-track, back onto the fire-road at the bottom before a quick hammering of the cranks to get you across the line! Entries are now open for the second round of the Irish Downhill Mountain bike Series in Mallow hosted by 021racing. Check back for all the info on the venue and a track preview over the coming days.